Lumbers and logs pine, poplar, beech, - Demands and Offers for wood and wood products. 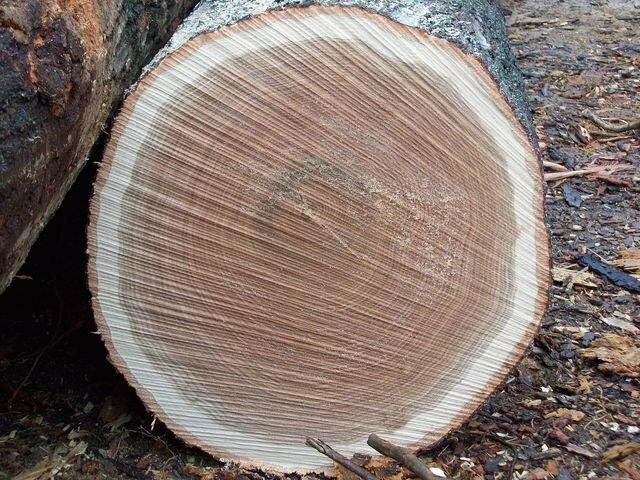 ID 466538 We are top and leading exporters of Pine, Spruce, Fir, Beech, Oak, Poplar, Acacia Lumbers and Logs. Our products are of standard quality and top competitive prices. We are top and leading exporters of Pine, Spruce, Fir, Beech, Oak, Poplar, Acacia Lumbers and Logs. Our products are of standard quality and top competitive prices.